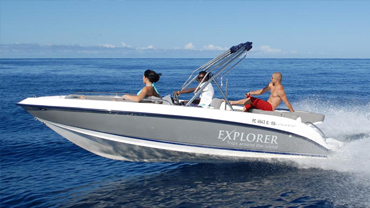 YOUR BIG GAME FISHING AND SAILING SPECIALIST IN BLACK RIVER, MAURITIUS! JPH Charters offer luxury big game fishing charters, catamaran cruises along the coast and dolphin swimming excursions to live unforgettable experiences. Our fleet of world class fishing boats (26 – 42 ft), professionally manned and equipped, will help you realise all your angler’s dreams. They are adapted to the different types of fishing – big game fishing, light tackle fishing, jigging and drop shot. Embark for an unforgettable day or overnight cruise onboard our luxurious catamarans. 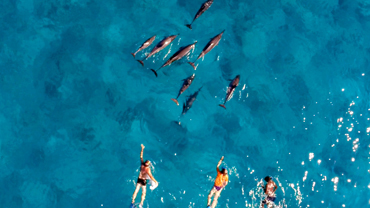 Dolphin swimming can be done all year round along the west coast of Mauritius. MAURITIUS IS KNOWN WORLDWIDE AS ONE OF THE BEST BIG GAME FISHING DESTINATIONS. Black River is situated on the west coast and is the perfect location to experience the thrill of battling with blue marlin, yellowfin tuna and dorado. JPH Charters also offer the possibility of sailing catamarans around the island, swim with the wild dolphins and experience whale watching expedition. 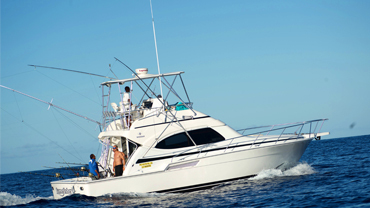 Whether you are an experienced angler or a beginner, if you are hoping to catch your dream fish, JPH Charters is your fishing specialist in Mauritius. 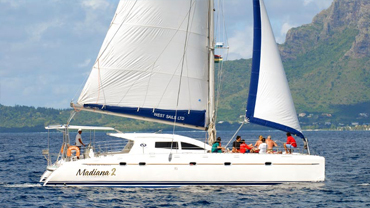 Discover the west coast of the island on board our luxurious catamarans, the Madiana 1,2 and 3. Explore the coves and stunning lagoons. Do not miss swimming with dolphins, onboard our speedboats from 7:00 till 9:00 in the morning. Our leisure trips will make it possible for you to swim with the wild dolphins and discover their magical world, to explore the coast from the sea and enjoy mesmerizing sunsets. 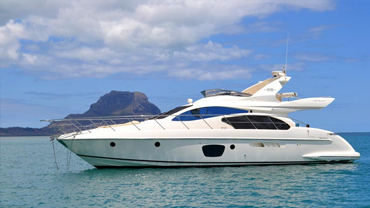 If you are looking for support and assistance, our Boat Management Company offers first class services to resident or non-resident Boat owners so that they can enjoy sailing without worrying about the hassles of ownership. 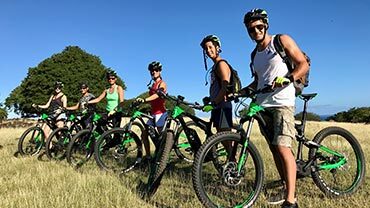 Follow Stephano, our enthusiastic guide and cycling lover, along roads lined with dramatic vistas, in the heart of nature, through sugar cane fields or along beaches and unveil world-famous treasures and hidden gems.